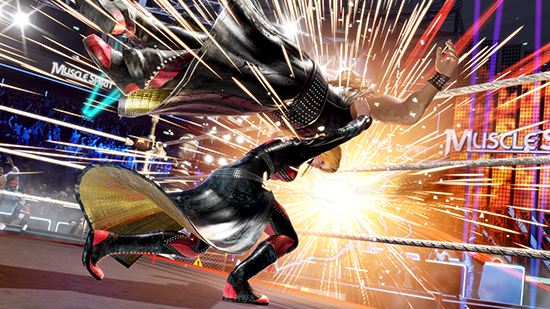 Dead or Alive 6 announce the return of three hard-hitting fighters – Bass, Tina, and Mila – to Dead or Alive 6 as they help introduce an all new professional wrestling organisation into the game thanks to a storyline as electrifying as the ring ropes. Known as “The King of the Ring,” Bass is a seasoned professional wrestler known for his destructive power and versatile throwing techniques. He’s also the doting father of Tina, “The Superstar of a Thousand Dreams.” And while Tina flashes some of the same versatile throws as her father; including an explosive new slam added to her repertoire, she is also proficient in strikes as Bass trains her to become the top wrestler in the world. 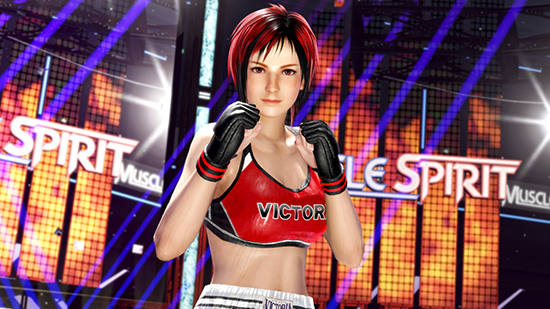 But, Tina isn’t the only female ready to fight in Dead or Alive 6; as professional wrestling fan, Mila, has also been added to the line-up. Nicknamed “The Hot-Blooded Champ,” Mila is a mixed-martial artist known for winning titles as a result of tackling techniques and her expertise in the ground-and-pound game that she hopes will prove fruitful in her quest to ultimately takedown her long-time rival, Bass. 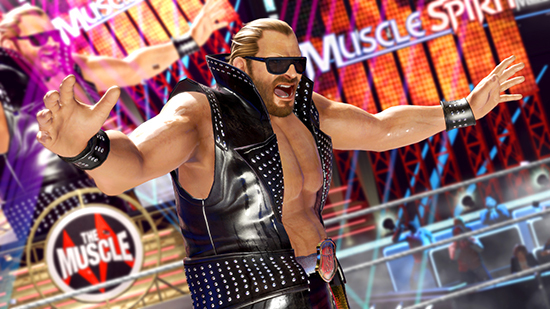 All three characters are instrumental to Dead or Alive 6’s new wrestling stage “THE MUSCLE.” As an introduction to their new fighting ring, the father-daughter duo of Bass and Tina gather reporters inside an arena to unveil their new professional wrestling organisation, also known as The Muscle.